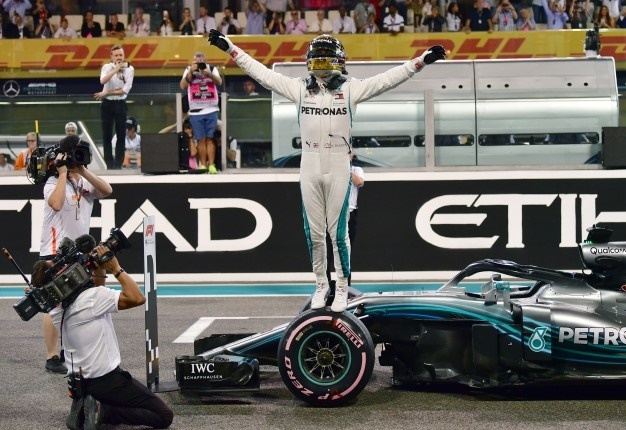 Five-time Formula 1 world champion Lewis Hamilton clinched pole position for the season-ending Abu Dhabi Grand Prix on Saturday. The Mercedes driver's 11th pole of the season and record-extending 83rd of his career looked in some doubt as Ferrari's Sebastian Vettel was quicker at the first time split. But Vettel went too wide on the last turn and qualified only third behind the Mercedes of Valtteri Bottas. 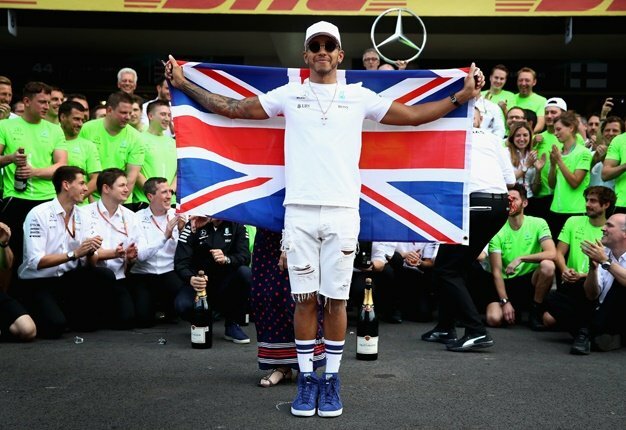 Hamilton is aiming to sign off in style with an 11th win of the season, while Bottas has yet to win one and Vettel's last victory came at the Belgian GP in August. For the second straight year, four-time F1 champion Vettel led during the championship only to finish second behind Hamilton. ?? END OF QUALIFYING ? ?